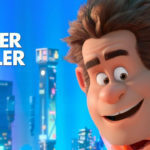 Disney’s latest animated hit, Ralph Breaks the Internet is coming to FandangoNOW this February. 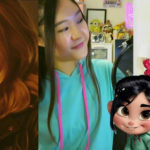 The movie will be available to stream on digital platforms starting February 12 and will arrive on Blu-ray on February 26. 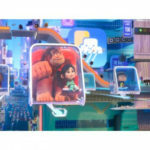 Fandango is reporting that Ralph Breaks The Internet, will be available on FandangoNOW, and other digital platforms February 12. The digital release will be available in 4K Ultra HD, HD, SD. The movie will also be available on home release Blu-ray on February 26. Home release will be available in 4K Ultra HD Combo Pack (4K Ultra HD+Blu-ray+Digital), Multi-Screen Edition (Blu-ray +DVD+Digital) and DVD. 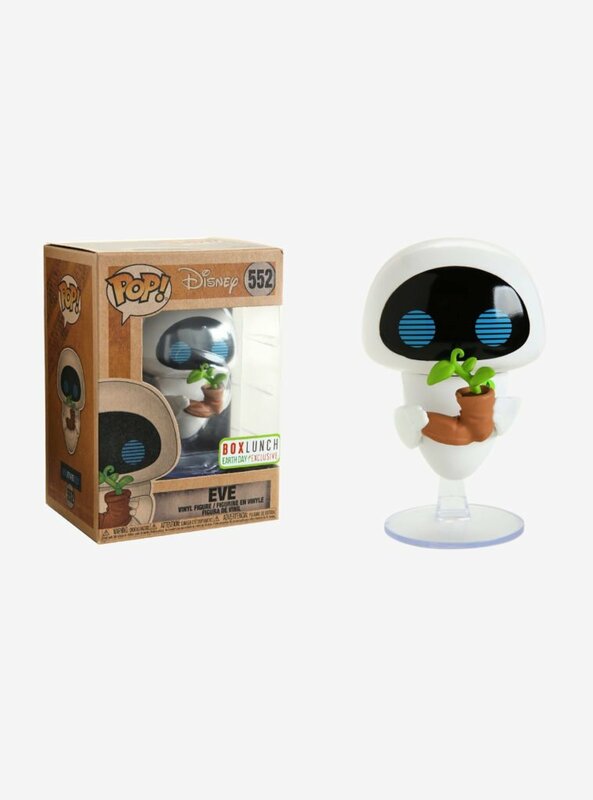 Fans can also enjoy a sample of the bonus features by watching an exclusive video on Fandango, which covers a number of the film’s Easter eggs, paying tribute to Zootopia and Big Hero 6. 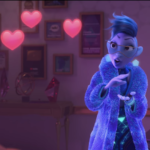 Fans can relive all the fun moments from Ralph Breaks the Internet with exciting Bonus features. FandangoNOW is the fast-growing on-demand video streaming service from Fandango. FandangoNOW offers 80,000 new release and catalog movies, next-day TV shows, and an extensive library of 4K and HDR titles, to rent or buy — no subscription required. The service curates entertainment options for every occasion and provides Rotten Tomatoes' Tomatometer scores to help viewers find the best-rated content to watch.